I cannot give you the answers that I do not have. I was thinking about that today when I followed a link that promised ideas to make sure your startup has enough of a cash cushion and two of the suggestions were , “Drain your savings” and “Borrow money”. Seriously? Sometimes, Maria’s “No swearing on the company blog” policy really constrains me from giving my honest opinion. It’s past midnight and I’m taking a break from working on a budget to write this blog. Progress is being made. The new log-in screen for new users is above. The old one is below. Multiply that for 100 pages and a dozen videos and you have an idea of the improvements. 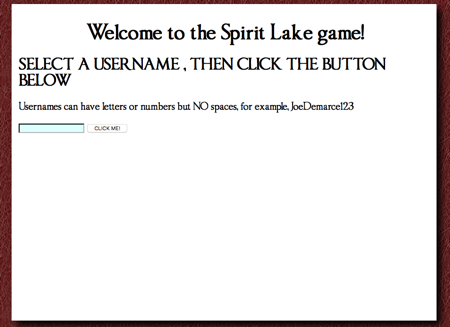 We’ve down one run through on the Spirit Lake update and are now on our second pass. I really like you as a person, but why do you insist on making low-quality games? The fact is, we started with almost nothing, worked for no pay and had a real skeleton staff. We were caught in that Catch-22 of not being able to make better games without money and not being able to get money without better games. Thanks to a couple of successful Kickstarter campaigns (thank you, backers!) and a couple of federal Small Business Innovation Research grants from the U.S. Department of Agriculture, we are pulling out of that vicious circle. Our games get better every day, more schools contact us about using them every day. If you have a question about how to get rich quick running a start up, I can’t help you. If you want to know an easy way to make money making games, sorry. On the other hand, we’re still here, four years later. We have four games released and finally have some funding to make them better every day. We’ve raised well over a million dollars. We’ve pulled together an amazing staff. Keep hustling until the haters ask if you’re hiring. 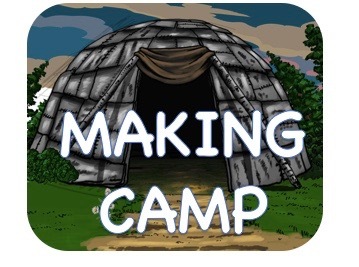 My other advice – download Making Camp. It’s free. 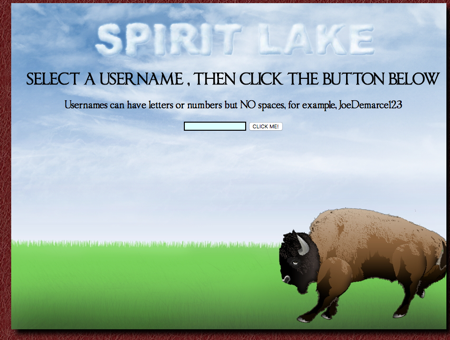 Learn Ojibwe history or practice your multiplication and division. Have a wigwam that is the envy of all your friends. You can get it for iPad, Android, Chromebook, Mac or Windows. Why wait? Fame is like growing marijuana. Don’t have a single seed and except to be baking the next day. Paved is the stoned path. Grind until the gears fall off and grind some more. Only patience and maintenance can see the buds full bloom. And when the fruit of your labor comes to fruition, enjoy the harvest.